John Opitz is a Certified Arborist, who has been treating and pruning tees for more than 24 years. 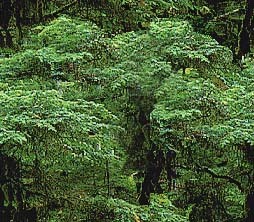 He has received certification from the International Society of Arboriculture in both the Eastern and Western regions. He is a Master Tree Surgeon and Hazard Tree Specialist. He is an expert at Insect and Disease diagnosis and treatment. 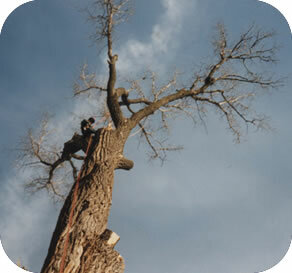 Call John today for the knowledge and expertise you need for any tree problem.